This is the Ethiopia Mormora Chekata brought to you by Brandywine Coffee Roasters. 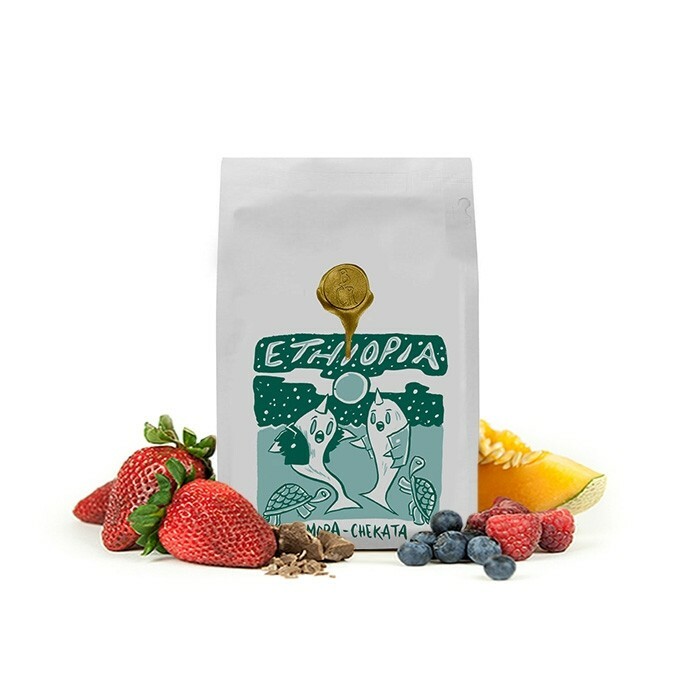 Grown on the Mormora farm in the Guji region at 1,900 - 2,050 meters, this full natural coffee is a perfect example of why we love coffees from Ethiopia. The cup has a fragrant floral aroma of bergamot and chamomile with a white peach and citrus acidity and a butter pecan sweetness. Nailed it again. I must be easy to pick coffee for.